You’ve made the decision, you’ve filled out the forms, you’ve got the visa! 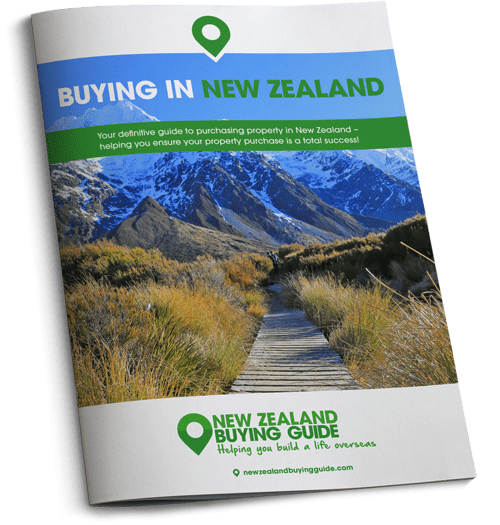 Now all you need to do is work out how to get all your worldly goods with you to New Zealand. So, the time has come to figure out how on earth to transport all your most loved possessions (and all that stuff clogging up the garage) to the other side of the world. Fortunately, New Zealand has far bigger homes than the UK, so you can take it all with you. But if the idea of packing up your house is daunting, today we’re outlining some need-to-knows. Such as, what you should pack, how much it’s likely to cost and which accreditations to look out for when choosing your removals firm. Seek a minimum of three quotes from different removals companies to ensure you secure a competitive price. There are a lot of removals companies out there, so to help you distinguish between the ones you want to entrust all your worldly belongings to and the ones you don’t, you need to take a look at the company’s accreditations. Two suggestions are that they’re a registered member of the British Association of Removers (BAR) and a member of the FIDI Global Alliance. Your belongings can either be sent by air or sea – which option you choose will depend upon how urgently you need everything to arrive. You might want to transport more urgent items by air, and those you can live without for a little while longer by sea. 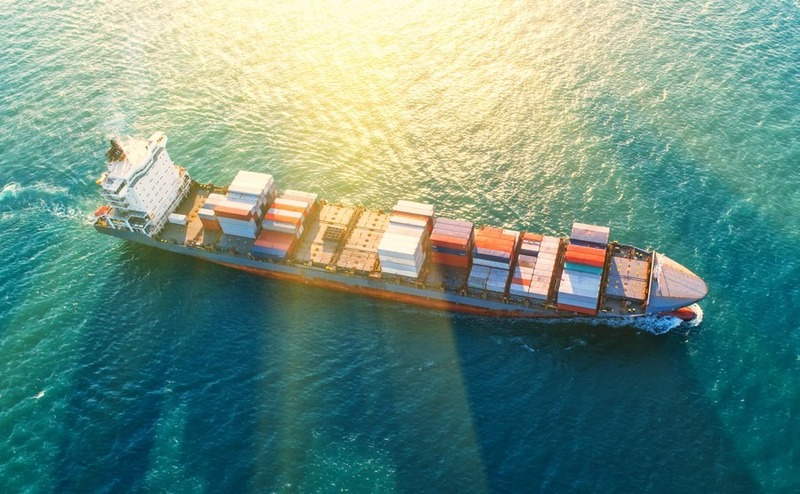 As a guide – container shipments usually take around 9-14 weeks from door to door. Once your consignment arrives in the country, it typically takes between five and 14 days for customs clearance and delivery. We recommend seeking a minimum of three quotes from different removals companies to ensure you secure a competitive price. As these companies are very busy, you will want to aim to book in appointments to get quotes around six months before where possible. That way you can lock in a price that you’re happy with and a convenient moving date. Will you transport your possessions by sea or air? Obviously the cost of shipping your belongings will depend on how much you have, where you are moving to in New Zealand and from where in the UK. As a rough estimate, looking at a three-bedroom house with four family members, moving from England to Auckland – the cost is likely to be around £4,000. This includes the cost of packing everything up, labelling it, loading, shipping and customs fees in the UK. When your belongings arrive in New Zealand, you should expect to encounter a further £300-£400 in fees, which cover import transaction fees and the MPI exam which makes sure that nothing you are attempting to get into the country poses a biosecurity threat – if you have mud on your golf clubs/lawnmower, for example. On top of these costs, you will have to factor in the cost of insuring your belongings. The amount you pay will depend upon the value of the belongings that you are shipping, but is usually around 3% of the value of the goods, plus an additional 12% of the 3% for Insurance Premium tax. – Is it cheaper to ship the item or replace it in New Zealand? – How much space do you have in your new property? Are you downsizing? – Are items like wardrobes and white goods already in your new home? If so, you might not need to ship yours. – Which electrical items will work in New Zealand? You will need to check out the compatibility of every electrical item to ensure it will work. – What do you want to replace? And what can you afford to replace? Items like bed sheets, linens and furniture are far more expensive in New Zealand. In some cases it may even prove more beneficial to buy cheap new items in the UK and have them shipped rather than replacing upon arrival. You will need to check out the compatibility of every electrical item to ensure it will work. Your removals company will be able to provide you with a detailed run down of what is and isn’t allowed by Biosecurity New Zealand. These are the guys in charge of screening every single shipment that arrives into New Zealand. They will check that you have the correct documentation and your inventory to ensure there are no undeclared items. Sometimes this process can be straightforward – other times they might decide that your shipment requires a physical inspection upon arrival. Items that are often stopped for inspection include outdoor items (i.e. gardening tools), sporting goods, bicycles and animal products. If your belongings are inspected and the authorities decide that certain items need to be fumigated or steam cleaned, you will incur the cost. Make sure every item you pack is spotless before it’s loaded up.